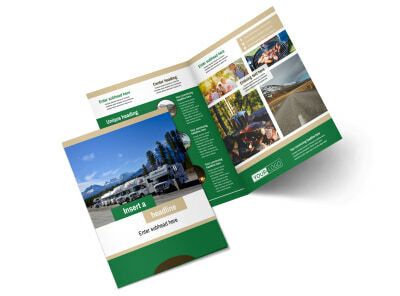 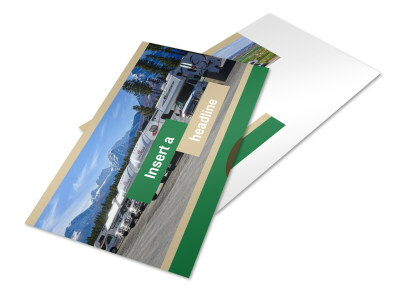 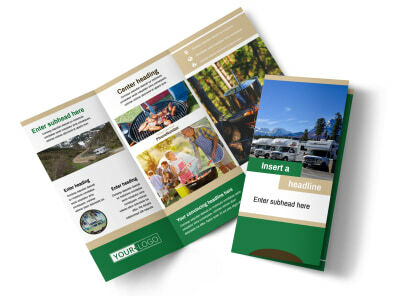 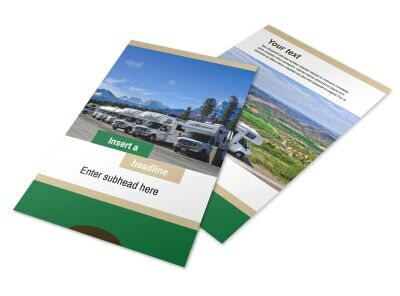 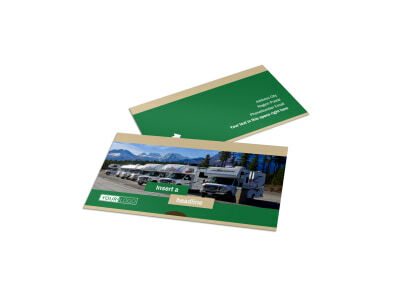 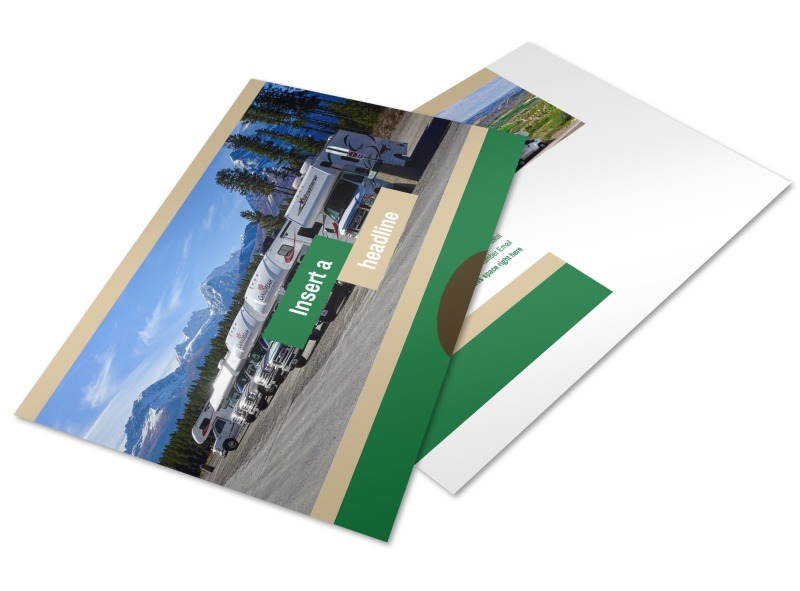 Customize our RV Sales Postcard Template and more! 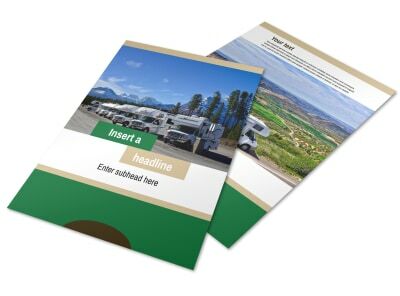 Get inventory moving with RV sales postcards detailing a special promotion, end-of-model-year clearance, or other message. 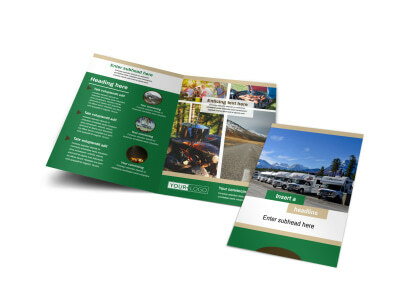 Create a postcard that cries out from the morning mail via the use of eye-catching images and compelling text along with your choice of postcard layout and theme. 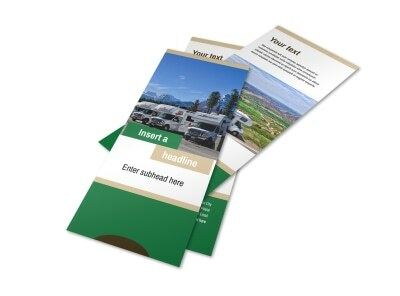 Get busy on your design and get it ready for print in minutes.